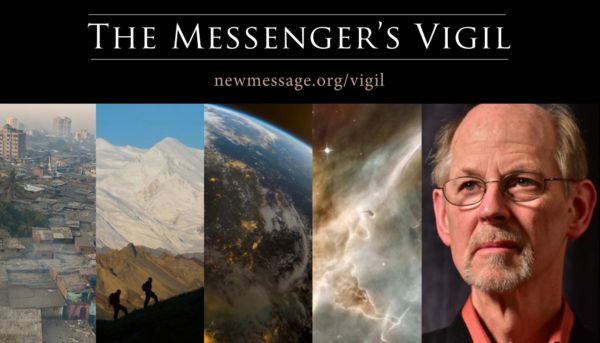 The Messenger’s Vigil is a live broadcast event taking place from January 24 – January 28, in The Greater Community Sanctuary honoring the Messenger, his life and journey and the gift he now offers to each of us who can receive the New Message from God. Throughout The Messenger’s Vigil, we invite you to consider your own journey and your life in relation to the Message and the Messenger. Join Marshall Vian Summers, Patricia Summers and Reed Summers, along with others participating from around the world each evening. The event will be broadcast live each evening from The Greater Community Sanctuary at 7:00 PM Mountain Standard Time (MST). Please note the closing evening of the broadcast of The Messenger’s Vigil will begin at 6:00 PM MST. 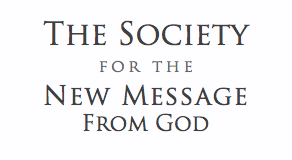 Join us live online on the New Message website. Login or Register to the Worldwide Community Site first to view and discuss with others, as The Messenger’s Vigil begins. Should you like to view the broadcast from other platforms, please click the links in the menu to the upper right. For New Message students who would like to attend in person in the Greater Community Sanctuary for the live broadcast, but have never attended one of our events before, please help us get to know you a little better by completing this short questionnaire: The Messenger’s Vigil.